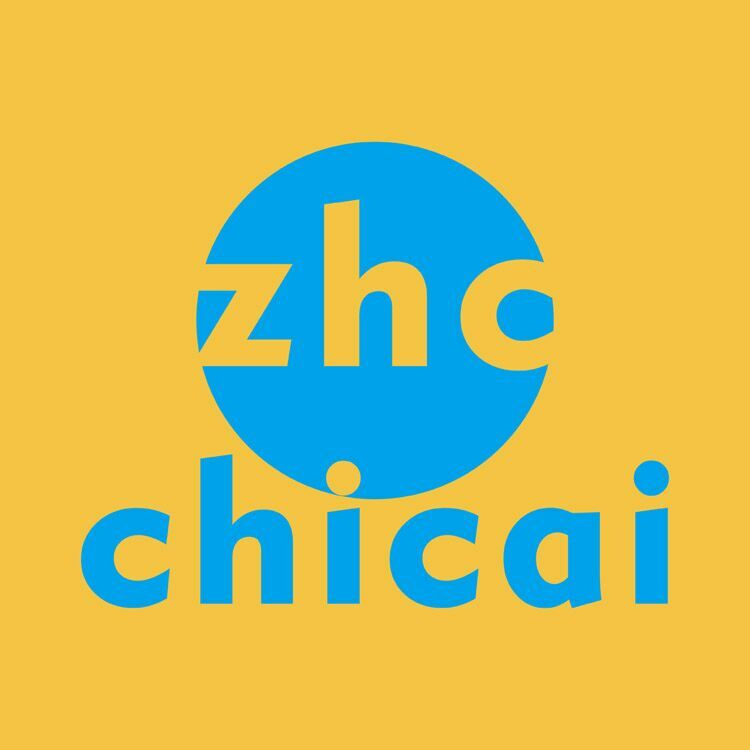 Chicai is a comprehensive company of R&D, designing, manufacturing and marketing. 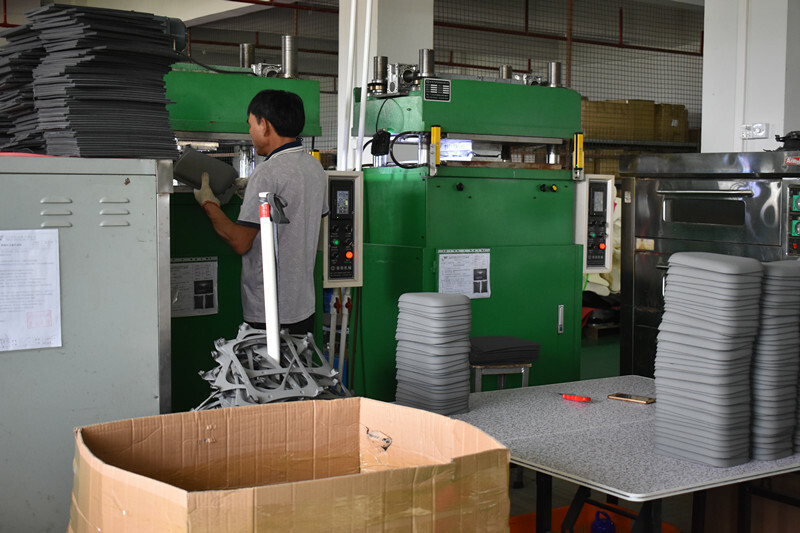 Specializing in manufacturing of packaging, case, toy and cosmetic in EVA foam, EPE foam , PE foam and PU foam and accessories, adopting advanced equipments and design, our company is a large and professional manufacturer and supplier of packaging materials and educational toys in China. Chicai is located in the famous old revolutionary base in China, Ji'an, Jiangxi, close to Jinggangshan Airport and south to Guangdong Province. The traffic conditions are very convenient. The company was founded in 2014 and covers an area of 2,000 square meters. 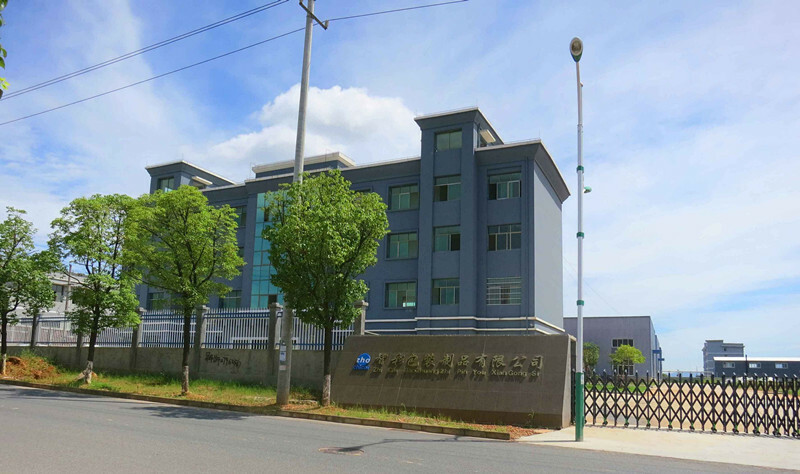 It has more than 100 employees and has its own independent R&D team and professional production equipment. Our products cover a wide range of industries including electronics, cosmetics, home appliances, outdoor supplies, sporting goods, high-end drinks, beverages, luxury goods, hardware tools, children's toys, intellectual development and other fields. 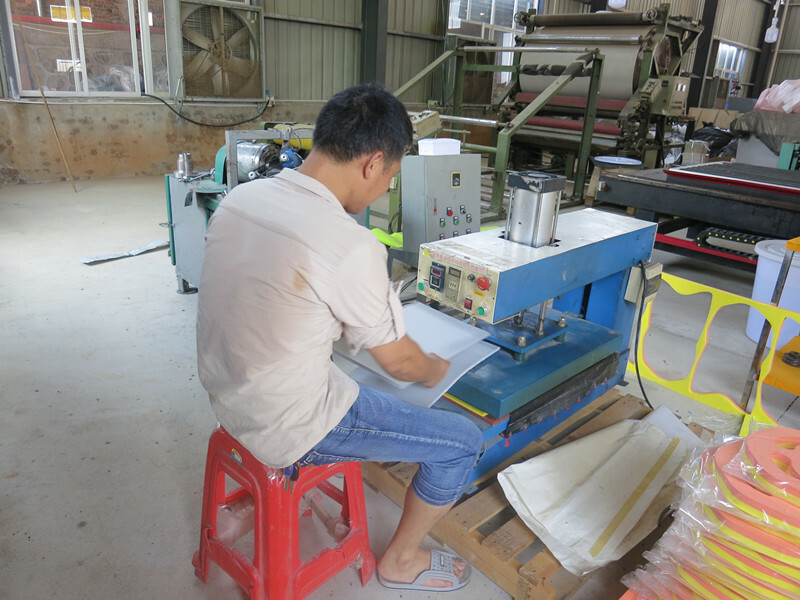 Up to today, more than 3,000 kinds of different products have been developed and produced by us. 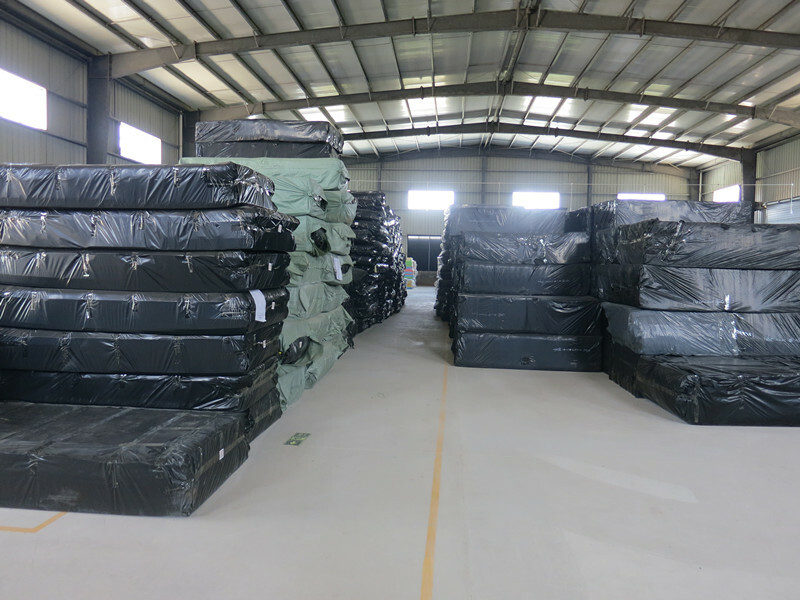 We are familiar with the various industrial standards and materials inspection report. 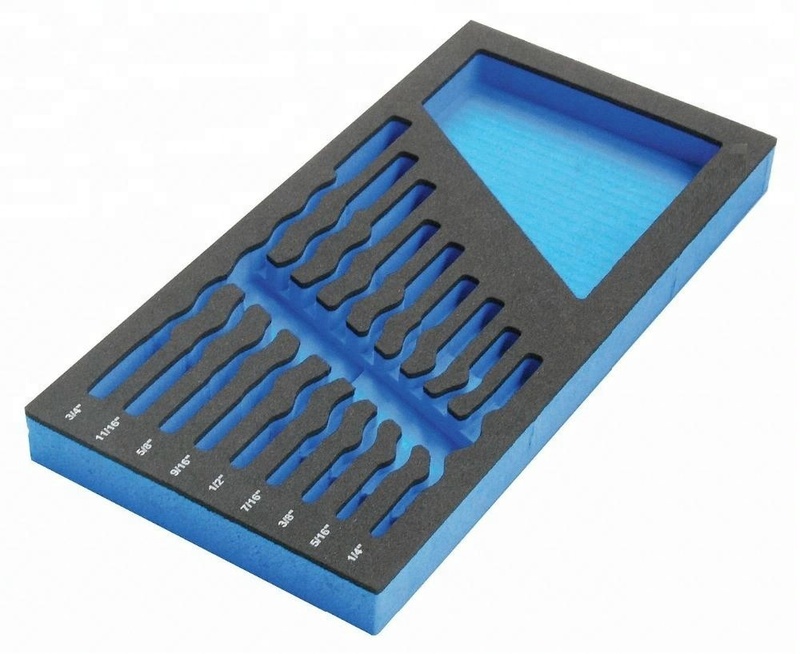 Given that traditional foundries only provide packaging, our company has completed a transformation and upgraded to a deep-processing manufacturer with expanded production capabilities. Our core values are providing our customers with perfect solutions, great finished products and excellent customer service, and strives to increase products` added value for its core competitiveness. 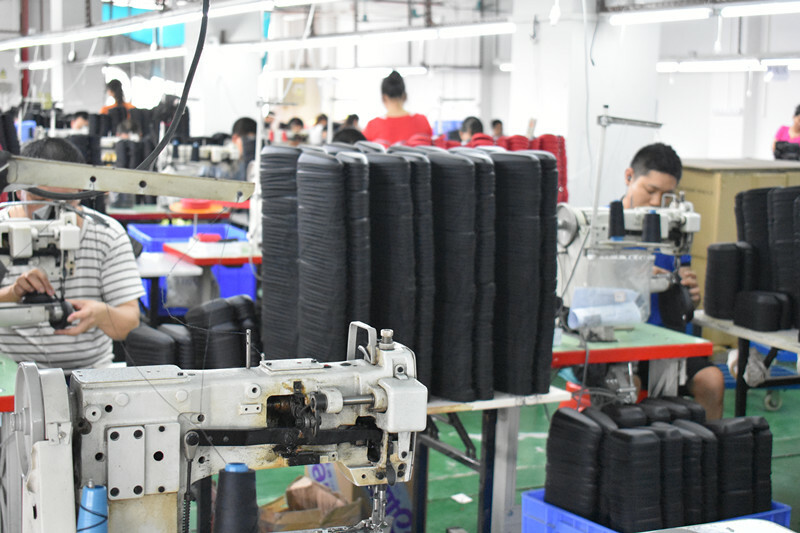 We focus on developing high-quality products for top-end markets, our products are not only for domestic customers, but exported to over 20 countries such as United States, Germany, Italy, United Kingdom, New Zealand, Australia, Singapore, Bulgaria, Russia, Canada, already been their major supplier in China. 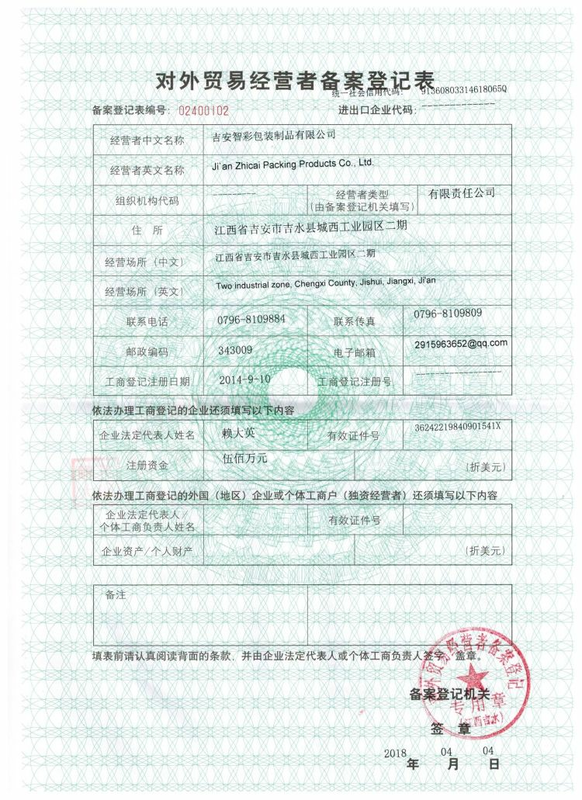 吉安智彩包装制品有限公司，Ji'an Zhicai packing products CO.,Ltd. No.3,Qun Ying Road, Western Industrial Zone, Ji Shui County, Ji An City, Jiang Xi Province, China.